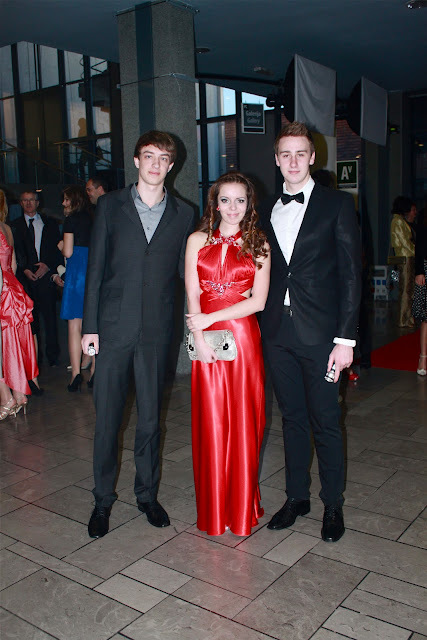 Viva la vida - Slovenian fashion and beauty blog : Prom! But summer is almost here, I can feel it! It's so warm and sunshine is shining outside, so can't wait to wear my summer heels and skirts! U looked amazing and i was so proud to have such a georgeus girl and dance partner :))!!!! I love you so so so muchissimoooooo !!!!!!!!!!!!!!!!!!! Would you like to follow each other? Let me know in my blog!